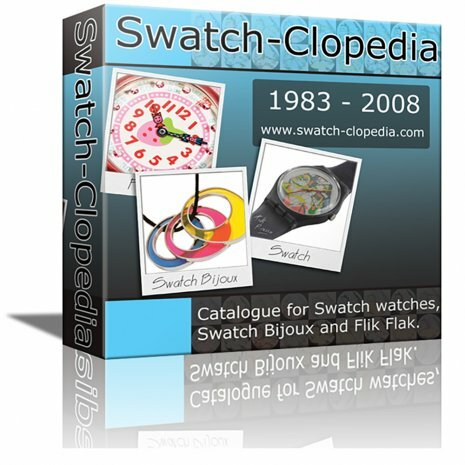 This book is considered the Swatch bible. 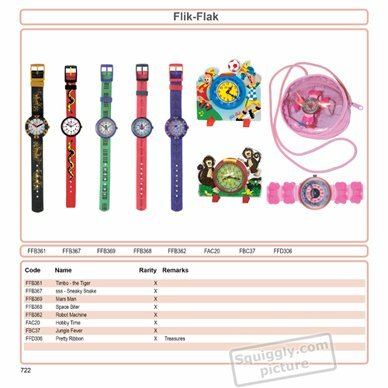 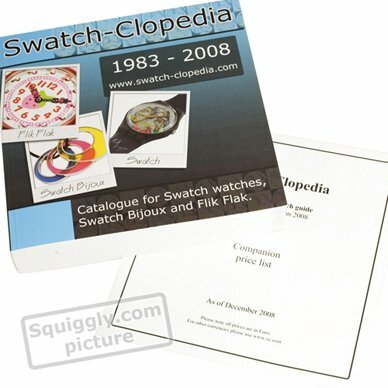 2 Kiloos of Swatch, Swatch Bijoux and Flik Flak. 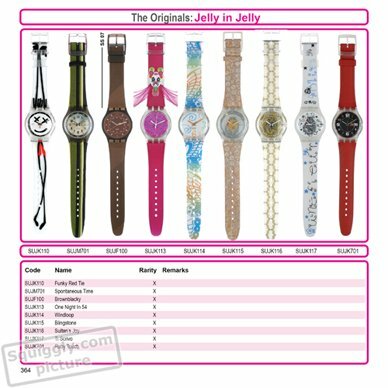 Everything that has been made by Swatch from 1983 till 2008! 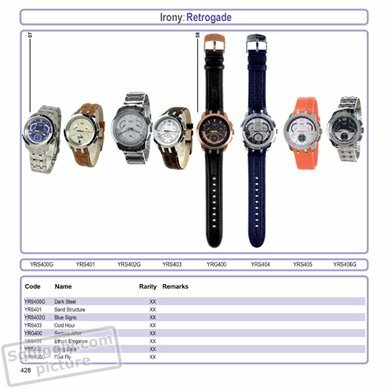 A loose pricelist is added. 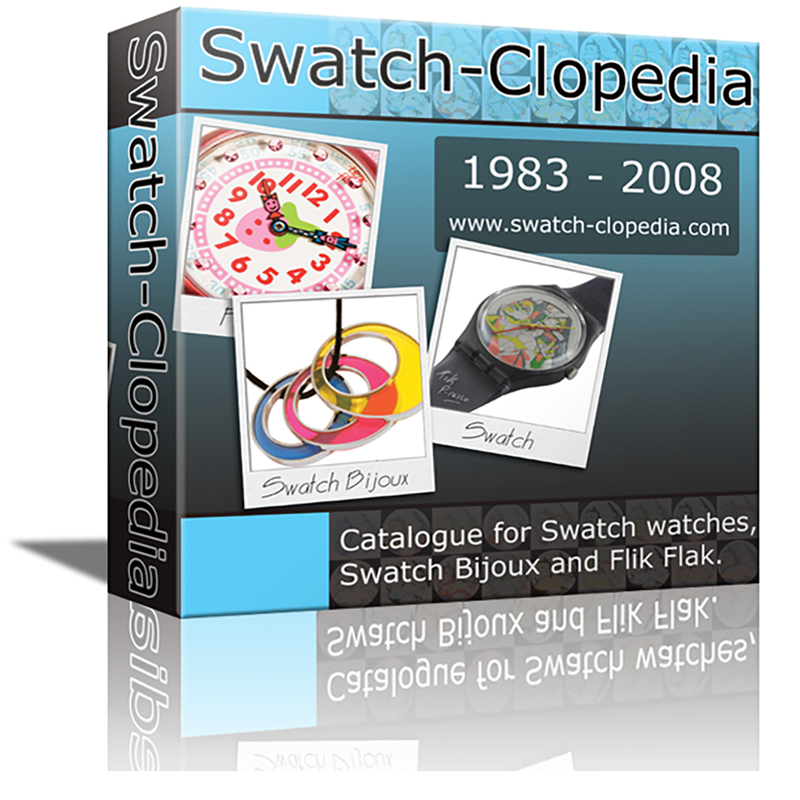 The book will be released on the 4th of December 2008.